Why Etna excursions by New Travel Service? 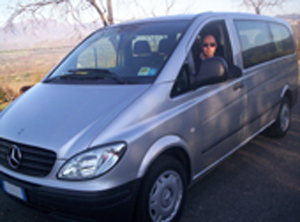 With Etna excursions by New Travel Service you can choose from a variety of tour styles that match your idea. As a matter of fact, we have a selection of longer and shorter tours and stays; in both cases you will find a perfect balance between sightseeing and simply discovering cities on your own. Whether you prefer to travel as a couple, on your own, or with a group of friends, you will find with Etna excursions by New Travel Service the tailor-made vacation for you and your family.